"Here's a great sauce for your BBQed ribs! Just keep basting this on those babies, and you'll be wishing you could eat ribs every night!" 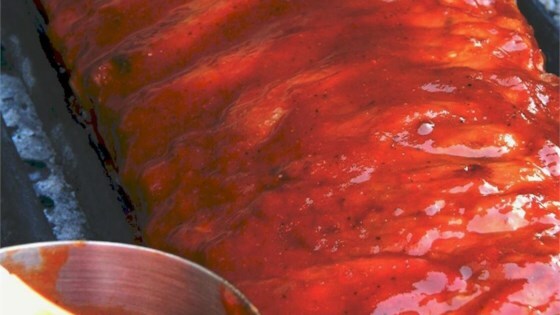 In a medium saucepan over medium low heat, combine the hot pepper sauce, lime juice, coffee, sugar, whiskey, honey, Worcestershire sauce, tomato paste and tomato sauce. Mix together well and allow to simmer for 30 minutes. Did not find sauce thick enough. Was way too sweet for barbeque for me. Will not try again. Could possibly be the best sauce I ever had!! The end result was great. I used this on chicken and it was delicious. Thanks! Absolutely love this sauce, will use again. I just upped the lime a little, and squeezed 2 oranges on the ribs when I pulled them off the grill. this was da bomb fat george!!! Very nice! It is a little thin but has a good taste. A little sweet but very nice.